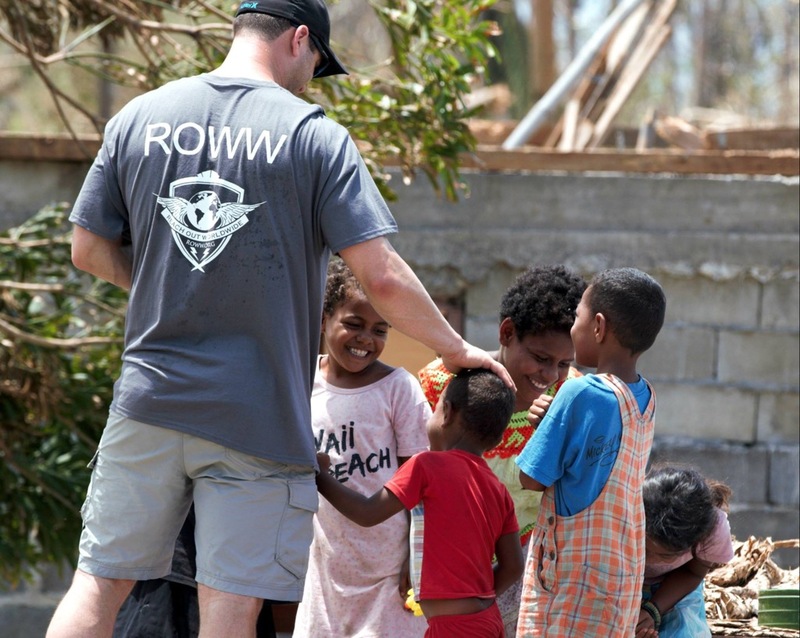 In February, Team ROWW deployed to Fiji in response to Cyclone Winston, the second strongest storm to ever make landfall (second only to Super Typhoon Haiyan in the Philippines). 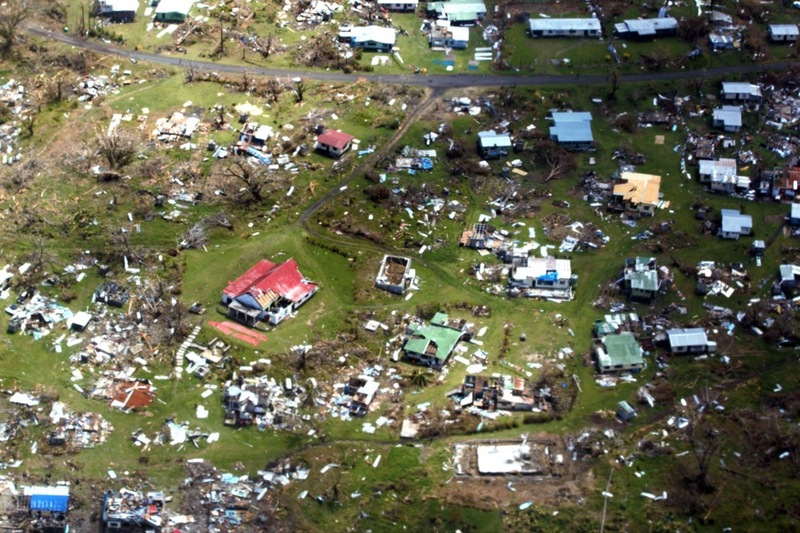 An estimated 347,000 people were directly impacted by the storm. 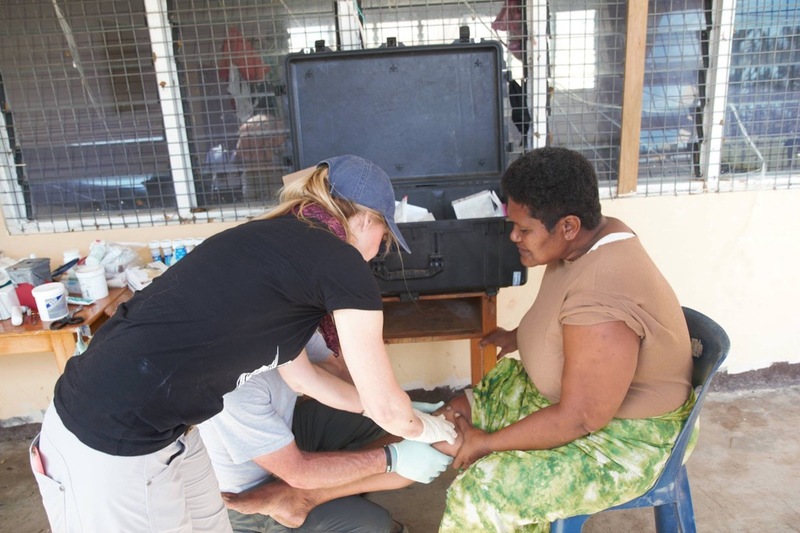 So many people lost literally everything - their home, school, community health clinics, crops, income, possessions and many have lost loved ones. 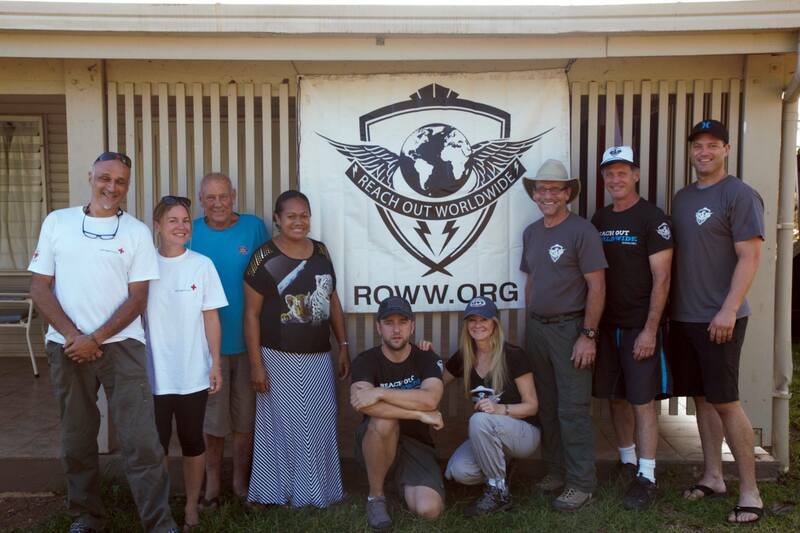 Our agile team traveled to the remote Fijian island of Taveuni where we provided medical aid to those affected by the devastating storm. 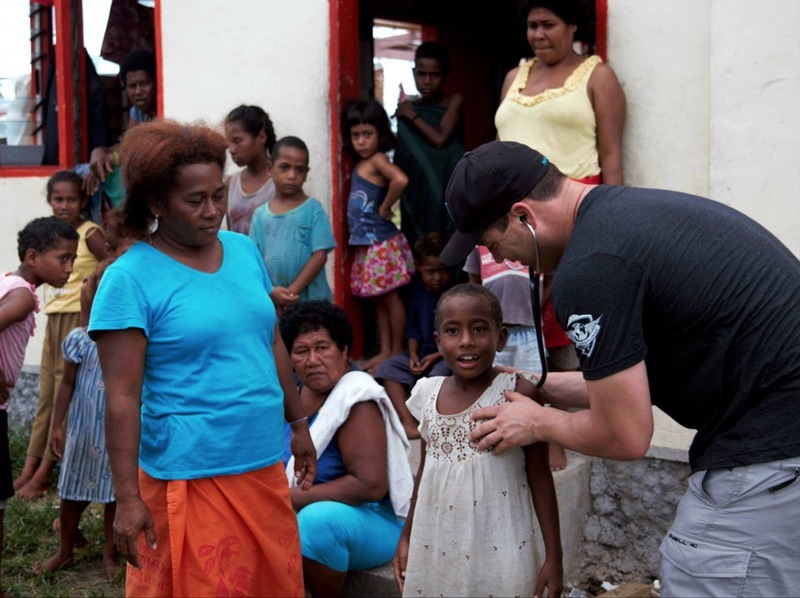 We were the first (and only) medical team on the island and the only assistance many had seen. 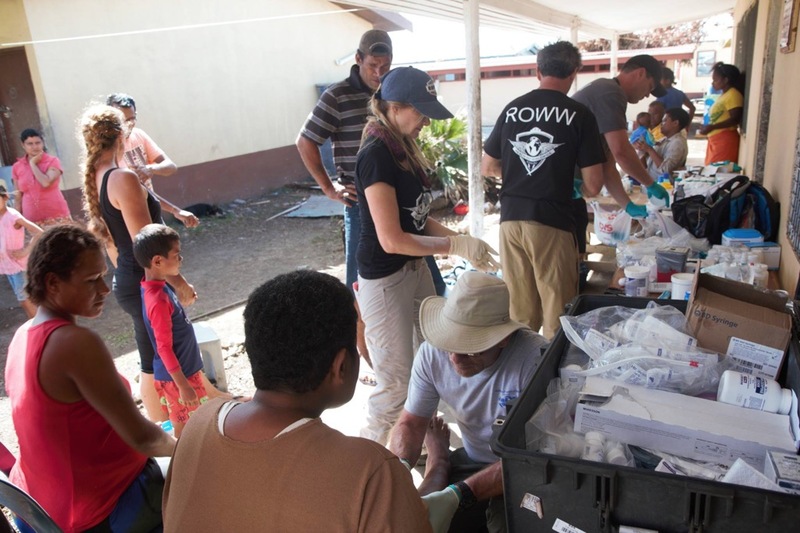 Our team treated nearly 600 patients, mostly children, over the course of our deployment. 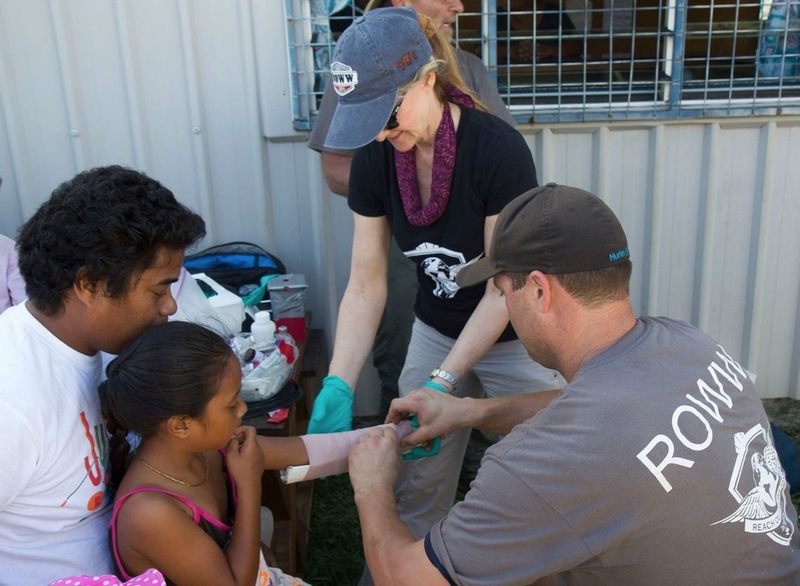 Lacerations, infections, mal-nutrition and dehydration were among the most common complaints.